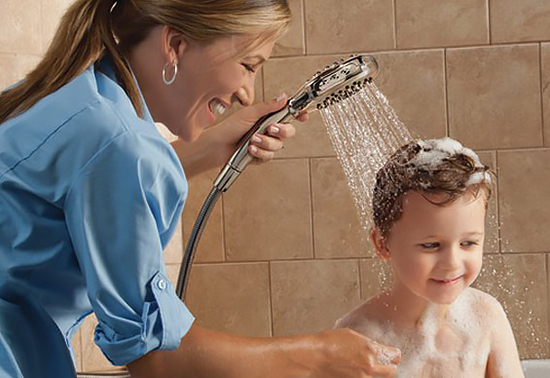 Altstadt Hoffman’s highly trained expert plumbers offer a variety of fast, reliable plumbing services for your home. Life is full of unexpected problems. Even well-maintained homes need repair work from time to time. If you need plumbing repair, choose a reliable, licensed plumber like Altstadt Hoffman Plumbing, Inc. – you’ll save money in the long run, because we’ll do it right, right away. We understand that we’ve been invited into your home to perform a much needed service and, as your guests, our certified, licensed plumbers will conduct themselves in a highly professional manner and maintain a neat and clean work area.